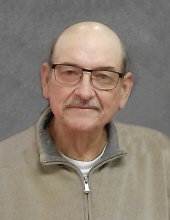 Stephen L. Faletti Jr., 78, formerly of Peru, died Jan. 21, 2017, in Mendota Lutheran Home. 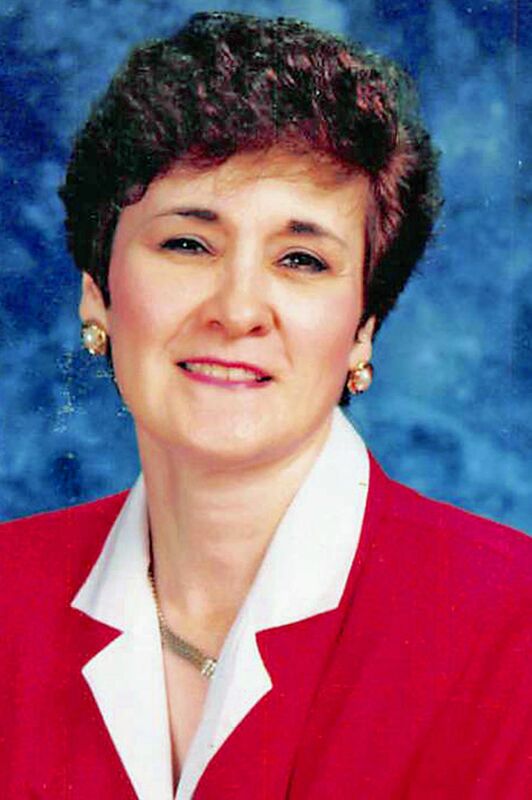 MATTOON — Phillip Noble Owens, age 74, of Mattoon passed away at his residence on January 26, 2017 at 7:30 a.m.
MARION — Rebecca Sue Mitchell, 56, died at 11:30 a.m. Thursday, Jan. 26, 2017, in Herrin. OTTAWA — Joyce E. Woods, 83, of Ottawa, formerly of Princeton, went home to Jesus on Thursday, Jan. 26, 2017, in Ottawa. 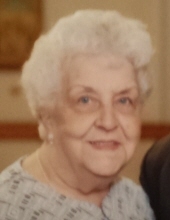 Arlene E. (Jackson) Schaal “Peggy,” 95, of Wilmington, passed away Tuesday (Jan. 24, 2017) at VITAS Inpatient Hospice Unit at St. James Hospital, surrounded by her loving family. Laverne Crouch passed away Jan. 18, 2017, at Heartland Manor Care in Peoria. 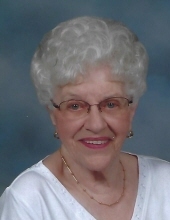 HEYWORTH — Jean Eileen Bachman, 91, of Chenoa, formerly of Heyworth, passed away at 11:31 a.m. Monday (Jan. 23, 2017) at Meadows Mennonite Retirement Community, rural Chenoa. William D. “Bill” McAdams, 84, of Mulberry Grove, died at 6:06 p.m. Wednesday, Jan. 18, 2017, at Hillsboro Rehabilitation and Health Care Center.